Founder of the Organic Gardener, Ltd. Author of From the Ground Up. 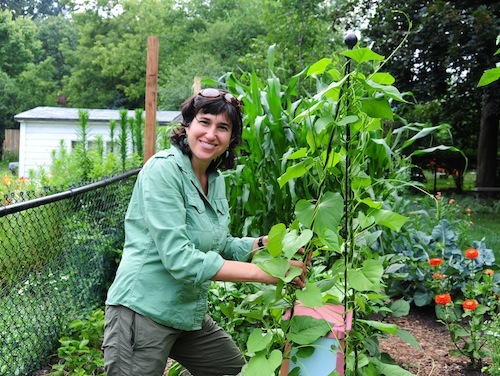 Director of the Edible Gardens at Chicago’s Lincoln Park Zoo. As farmers' markets pop up around the country, many Americans browse the stacks of multi-hued carrots, peppers and tomatoes and think, "I wish I could grow something like that." There's a common misconception that if you don't have a green thumb, you cannot grow your own food. And that's 100 percent wrong. 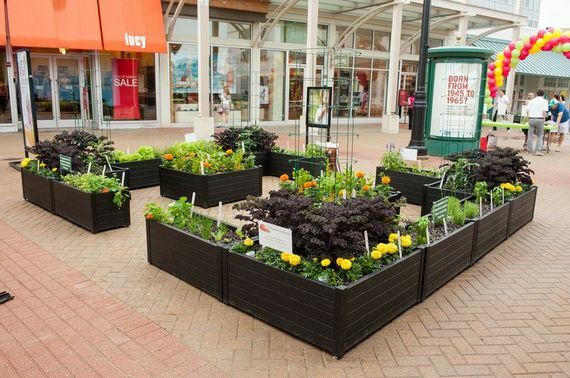 You can grow your own food. And starting this year, you should. At very least, you should try. Consider it a belated new year's resolution, a new (salad) leaf turned over. I build edible gardens for a living. My company, The Organic Gardener, Ltd., located in Chicago, will install over 150 gardens this year laden with luscious berries, savory herbs, and crisp vegetables. I want to disclose a secret: Most people can do what I do. It's easy, inexpensive, healthy, and good for the environment to build your own growing patch. Over the years, while talking to prospective clients and audiences at gardening events, I have heard the same reasons that keep people from gardening. As summer approaches, it seems worthwhile to knock down a few of them. "I don't have the money." Tight budgets are a reality for many families, but gardening supplies don't cost much. The average pack of seeds sells for $3, and inexpensive bags of compost are also readily available. Besides, a garden should be thought of as a short-term investment rather than an expense. 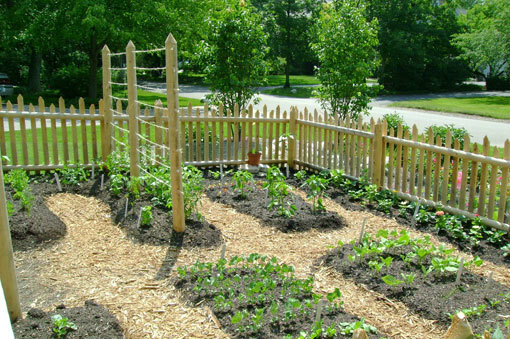 A study by the National Garden Association found that the average family garden yields $600 in produce per year. "I don't have room for a garden." Probably untrue. With a little creativity, you can find space. I have built gardens on rooftops, beside swimming pools, in parks and school yards. A sunny porch or driveway can host a container garden. Failing these options, consider joining a community garden. "I don't know what to grow." Start with easy-to-grow favorites like tomatoes, lettuces, beans, or peas. Read the instructions on the seed packet. Don't be afraid to try and to ask for help from local experts like the ones listed below. "My neighbors might think the garden looks ugly." Most neighbors will surprise you with their support. Gardens often serve as social magnets, leading to over-the-fence conversations with neighbors and connecting homeowners to the community. Planting flowers always helps, as does sharing your fresher-than-fresh produce. "I don't have time." 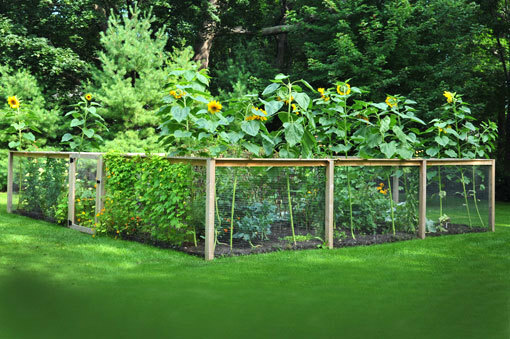 A well-planned garden, if maintained consistently, usually takes one to two hours of work per week. Want to learn more or get a pep talk? If you're in or near Chicago, I am ready to help. Or you can look to the local garden club or extension service, many of which embrace and support newbie gardeners. One way or another, make this your season to grow.